Things are moving fast and we’ve great news to share. We'll be sending out the first BETA batch to the very first beta backers this summer. It's finally happening. There are still some issues to work out, but we’re stoked that we’ve made that far. 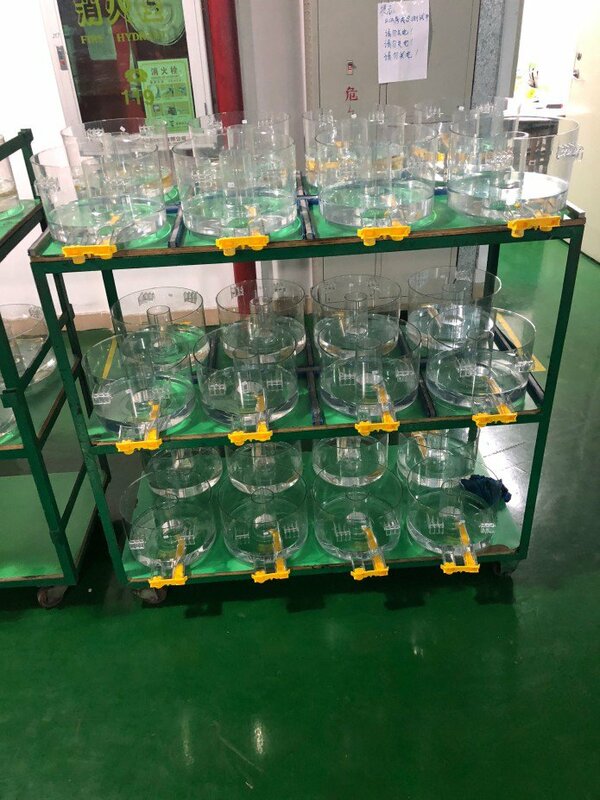 As mentioned in the last update of may 31th, the preparation of Pilot Production, which is happening right now. 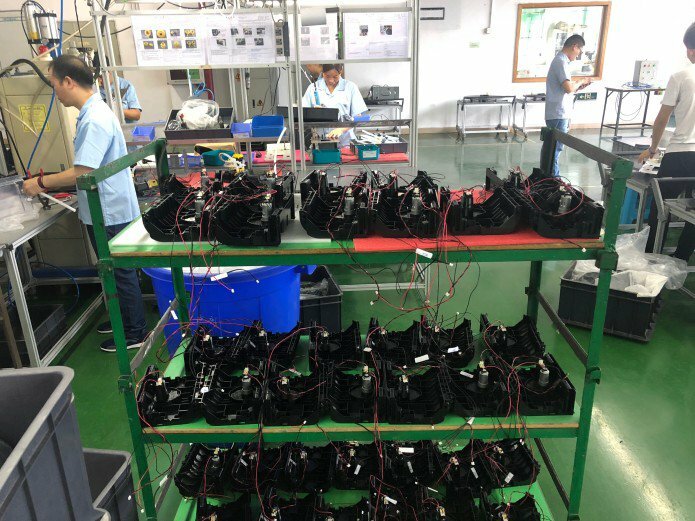 It’s awesome to see all the sub-assemblies and see them in various states ready for the main production line. 24-hour life cycle test (pushing the machine and Clean in Place container to the limit). As of today, the factory is manufacturing on an average 70 machines per batch. 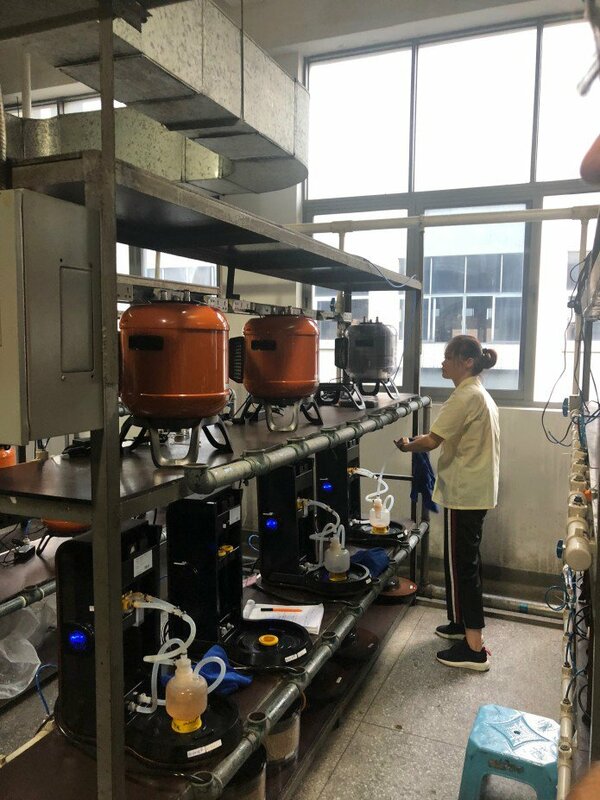 Our manufacturing team is constantly working to improve quality and increase the capacity of batches with the goal of getting Minibrew into many houses this year. We will contact all backers from the Indiegogo campaign to confirm their final order details and shipping address in case things might have changed. We want to make sure the Minibrew arrives at the right address. Right now, we’re building beta machines for our Indiegogo beta backers only to integrate their comments and ideas about the design in our product, before we launch and deliver the rest of the machines to other Indiegogo backers and pre-order customers. As we’re improving the quantity of each batch, it will take some time to deliver everything. 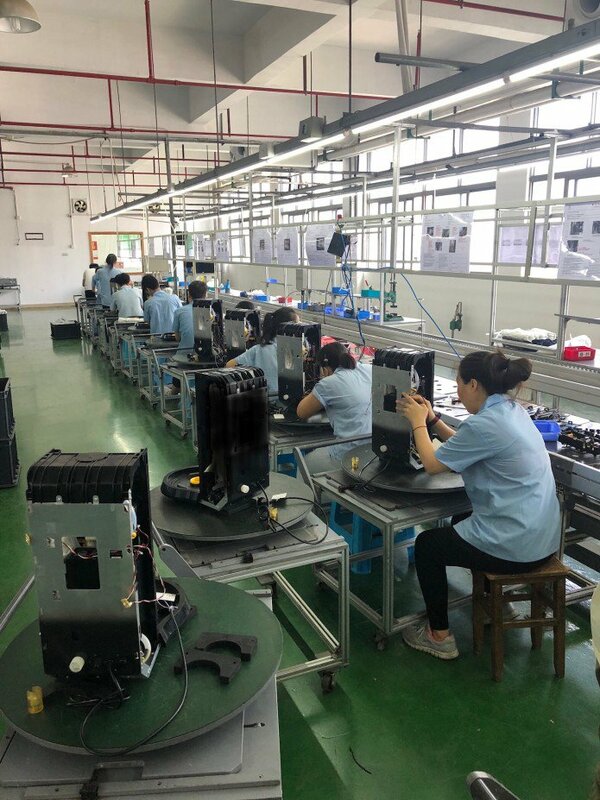 We realize that this is different than what we said before, but shipping the whole batch of 600+ machine at once puts the quality and assembly on risk. This doesn’t mean we don’t have the materials of 600+ machine in the warehouse. In fact, we’ve materials to produce 1400 machines in total. In the next weeks, we will share an update about the certification, shipment process and which breweries are new on the platform. At once a big thank you for your ongoing support of all Indiegogo backers, pre-order customers and the general Minibrew community at large. If you've feedback let us know. Looking forward that more master brewers will join our community in the near future.